Project Grizzly S01E01 PROPER HDTV x264-W4F | Free eBooks Download - EBOOKEE! 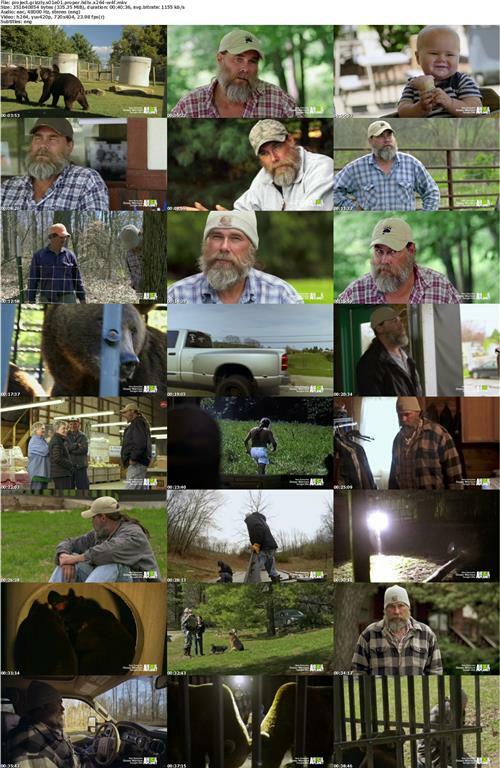 A six-part docu-series which follows bear trainer Jeff Watson and his two rescued bears, Bob and Screech, as Watson attempts to return them to the wild where they belong. 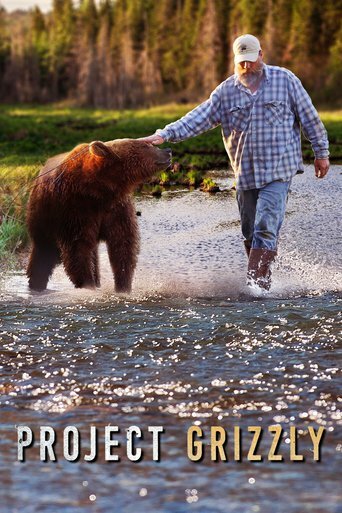 A crisis of conscience has spurred him to do the unprecedented - introduce his two 700-pound grizzlies, animals that were raised as his kin, to the wild. Jeff must teach the bears every skill they don't currently possess in order to survive the deep wild. No comments for "Project Grizzly S01E01 PROPER HDTV x264-W4F".